While the popularity and awareness of social networks and social networking software platforms is high, all of its applications, to both consumers and businesses, are still bubbling beneath the surface and have yet to make the kind of widespread impact the Flickrs and the Facebooks of the world have had. Social networks on their own are what they are ... "social" "networks." Suited for communicating and interacting socially online. However, when a social networking software platform is tweaked, customized, and tailored to fulfill a more specific purpose, only then is when we really start to realize the potential of this technology and the kind of areas it can be applied to. But what, specifically, is this purpose? Take Flickr for example… you can see what "social networking" did to photography and photo sharing around the world. Websites like ReverbNation.com have used a social networking platform and applied it to the music business – significantly impacting the industry and distribution of music. "Dell Support" — need I say more? Now, I’m going to totally switch gears here. Project management and business collaboration is one of the most critical elements in all businesses today. 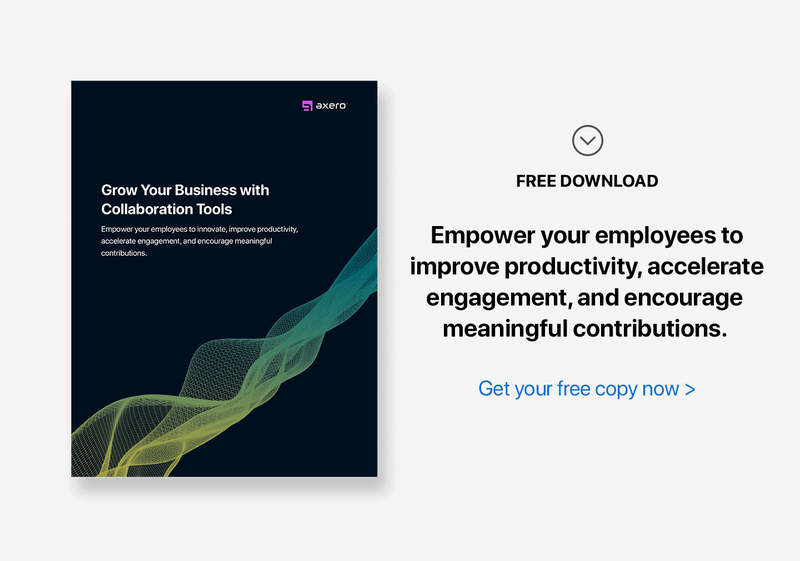 Although business collaboration software can range from a simple wiki document to a comprehensive software solution with all the bells and whistles, to being able to manage and execute a project well, you need a platform where members can collaborate, communicate, share and coordinate the overall effort. The finest example of a platform which does all four of these extremely effectively is social networking software. By their very nature, social networking software platforms are tailored to community building and activity. A business project, even at its grass root level, is a community of people working towards a common objective ... and a social business collaboration platform integrated into a business website can provide the ideal stage to perform.